The Athlete Health and Neuroscience Lab seeks to understand factors that increase risk for protracted recovery after a head injury. 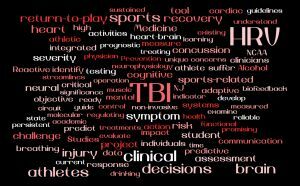 Through support from two NJ Commission on Brain Injury Research grants, the lab collected a rich dataset of physical health, injury history, cognitive, cardiovascular, balance, psychological, and substance use information from student athletes. We use advanced statistics to integrate data across domains to identify objective measures for diagnosis and characterize return-to-play timelines. The lab provides opportunities for postdoctoral fellows and early career faculty. Directed by Jennifer Buckman, Ph.D. The Cardiac Neuroscience Laboratory (CNL) is a National Institute on Alcohol Abuse and Alcoholism (NIAAA) supported psychophysiology lab. 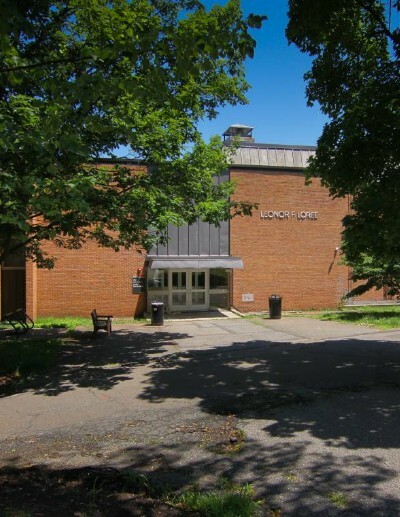 This lab conducts substance use research that integrates the conceptual models and methods of psychology, neuroscience, physiology, and advanced quantitative strategies. 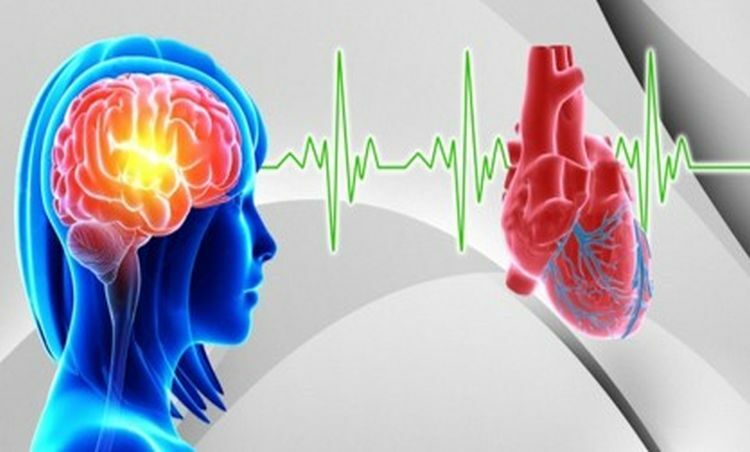 Ongoing research focuses on cardiovascular signaling to understand the relationships between alcohol and other drug use behaviors, cognition, emotional regulation, and brain activity. The lab provides team science training for undergraduate and graduate students, post-baccalaureate research assistants, postdoctoral fellows, and early career faculty. Directed by Marsha Bates, Ph.D. 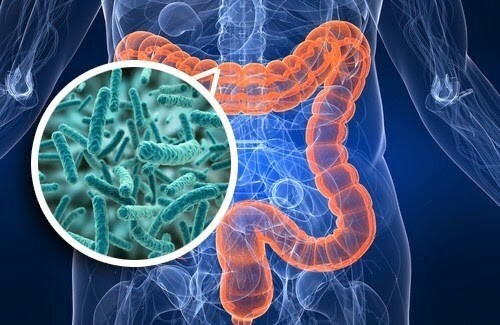 The Exercise and Gastrointestinal Health Laboratory is primarily focused on the microbiome, intestinal integrity and inflammation. Exercise can mediate systemic inflammation by enhancing intestinal integrity and favorably altering the gut microbes. The lab uses mouse models to determine the extent to which the microbes change in response to exercise. Research looks at how this protects the intestinal lining and down-regulates systemic inflammation to promote health and combat disease. Directed by Sara Campbell, Ph.D. The primary focus of the Exercise Psychophysiology Laboratory is on the role of exercise in promoting physiological, neurocognitive, and psychological resilience. 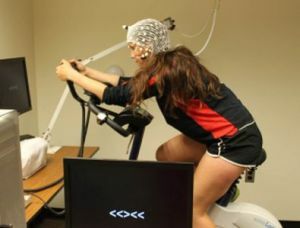 The lab uses advanced psychophysiological techniques including impedance cardiography and electroencephalography to better understand acute and chronic adaptations to exercise, and how knowledge of these adaptations can be applied to intervention development. This work is helping to elucidate mechanisms underlying the effects of exercise on mental health states (e.g., anxiety and depression). A secondary focus is on correlates of youth and adult physical activity behaviors. Directed by Brandon Alderman, Ph.D. 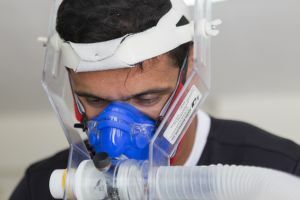 The Human Performance Laboratory deals with the relationship between physical activity and stress and the implications for health and performance, with an emphasis on underlying mechanisms. The most recent studies have focused on physiological responses to training-related stressors and their contribution to optimal performance and recovery. There is also a specific interest in the potential efficacy of acute and chronic resistance training and nutritional supplements for improving functional capabilities and mental health. Dr. Arent serves as the Director of the Center for Health and Human Performance (CHHP) and his lab group routinely works with youth, high school, collegiate, professional, and Olympic athletes in a number of sports, including soccer, hockey, football, wrestling, baseball and gymnastics. Directed by Shawn Arent, Ph. D.
Rutgers Lifestyle Science Research Lab is focused on the role of Mediterranean lifestyle as a pattern in health and disease, using evidence-based practices. The main goal of this lab is to evaluate the overall relationship between this healthy lifestyle pattern and successful aging by evaluating several aspects of lifestyle, such as diet, physical activity, rest, stress-relief, socializing and conviviality. Research methods include large observational studies in older adults. 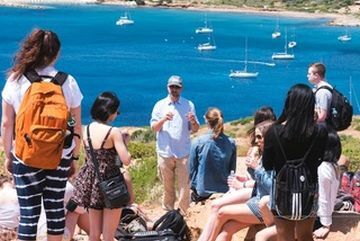 This lab provides research training regarding Mediterranean lifestyle for undergraduate and graduate students, doctoral students and research assistants, as well as postdoctoral fellows. Directed by Labros Sidossis, Ph.D. 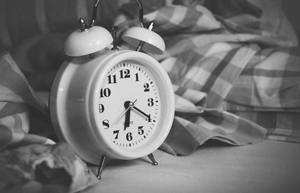 The Rutgers Sleep Lab develops and implements effective lifestyle modification interventions related to sleep in diverse at-risk populations to promote health and wellness. Research methods utilized by the Rutgers Sleep Lab include observational studies, experiments and behavioral interventions in adolescents and young-adults. Directed by Andrea Spaeth, Ph.D.